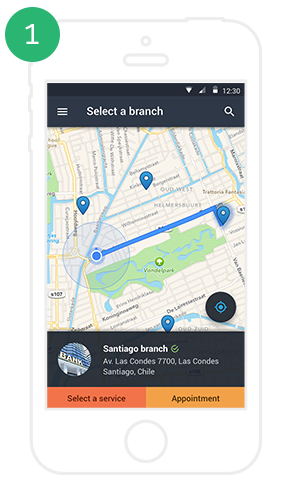 Have a mobile-integrated queue management system to minimize waiting times, and streamline your customer flow, while presenting your customers the option to join a queue before physically arriving at a branch. 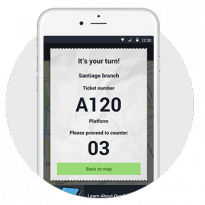 Mobile-Q is the future of queuing as it aims to eliminate the pain of waiting and allows the ease of entering a virtual queue via a mobile app. 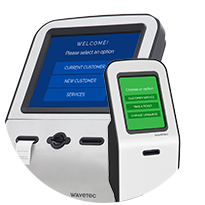 With Wavetec’s queuing app, you can enable your customers to choose their desired service branch, get directions, receive SMS / Text message notifications and take a ticket before they arrive. Mobile-Q is the future of queuing as it aims to eliminate the pain of waiting and allows the ease of entering a virtual queue via a mobile app. 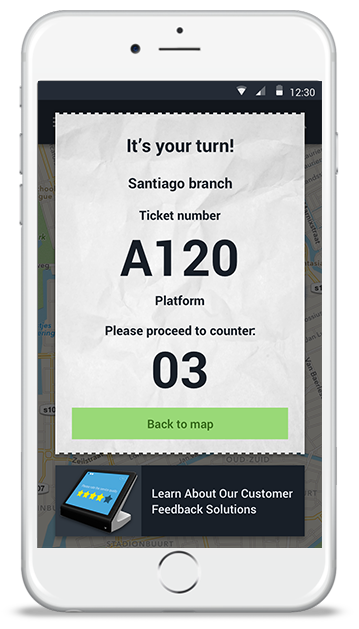 With Wavetec’s queuing app, you can enable your customers to choose their desired service branch, get directions and take a ticket before they arrive. 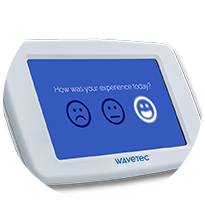 Never make your customers wait in a queue again! 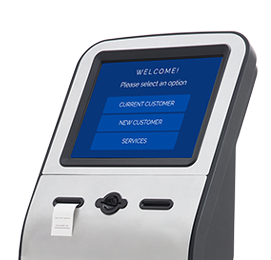 Mobile-Q is a third-generation queuing system that lets customers with a smartphone get a queuing ticket for the nearest branch and remotely queue for their turn while continuing their activities. 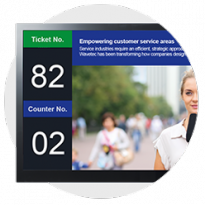 Customers are also able to view real-time queuing information to keep track of their turn. 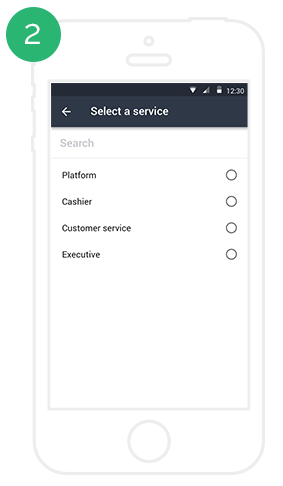 Mobile-Q allows your customers to enter the queue or book an appointment with just a few clicks. 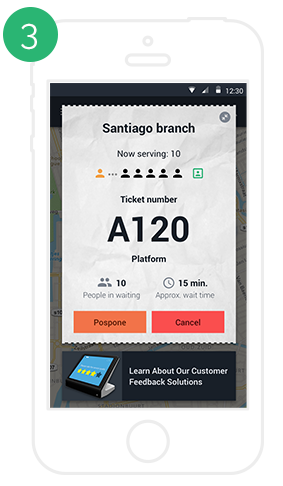 The mobile queuing app issues real-time service tickets for desired service locations and shows the estimated waiting time to facilitate your customers and ensure that they don’t miss their turn. 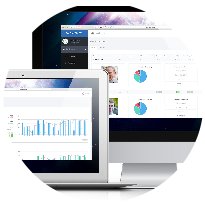 Aimed to eliminate crowded areas and physical waiting lines, Mobile-Q is a mobile –integrated queue management system that meets the demands and expectations of the new digital customer. 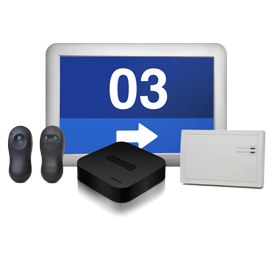 Mobile- Q is easy, convenient and saves valuable customer waiting time. We are specialists in managing queues and have the expertise to transform your frenzied service areas into smartly designed modules to streamline your customer flows and help you manage your queues efficiently. An intelligent one-line queuing solution for high customer-traffic areas to optimize service efficiency and simplify queuing experiences. 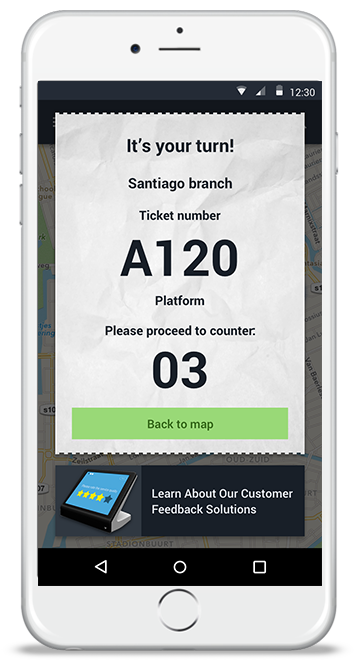 A robust and reliable, take-a-ticket solution that helps to organize customer flow and streamlines queues in service areas.